Pets Ahoy! 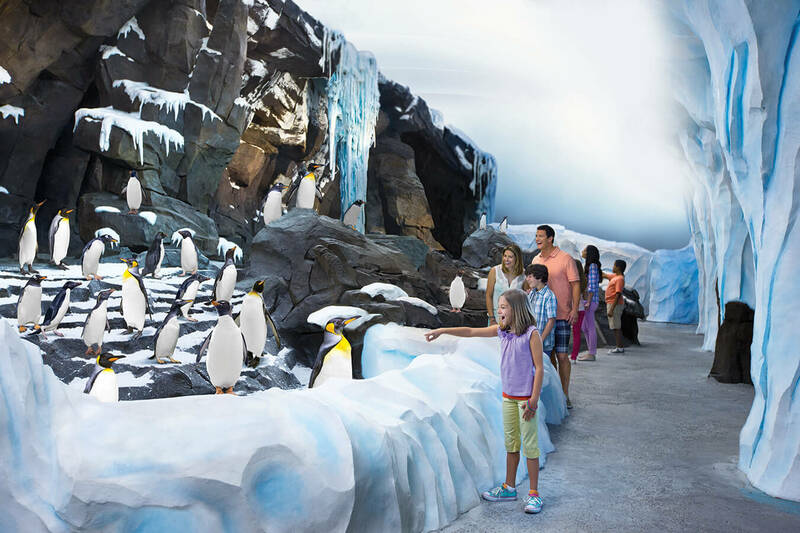 is one of SeaWorld Orlando’s most popular shows, starring a menagerie of furry and feathery performers that could give the likes of Ashley and Pudsey a run for their money! The talented pets have loads of fun performing their skits, but the show also carries an important and heart-warming message. Read on to find out some lovely facts about Pets Ahoy! 1. The pets have all been rescued! All of the animals that star in Pets Ahoy! have been adopted from local rescue shelters and given a new home at SeaWorld. This means that the pets are taught to do tricks by being rewarded with treats or playtime whenever they do something right. They come to associate doing their tricks with getting rewards, which makes them want to do them even more! When SeaWorld’s animal trainers visit the rescue shelters, they are looking for very active animals who have a high drive for playtime! The type who love nothing better than playing ball, catching frisbees, or running and jumping around. These are the kind of pets who will enjoy being in the shows, because they see them as one big fun game! The types of animal that are perfect for Pets Ahoy! are often the ones who DON’T display the characteristics people generally look for in a household pet! This gives a chance to pets that may be overlooked, or even returned to the shelter, because they’re too excitable or boisterous. Pets Ahoy! has also been known to cast pot-bellied pigs, macaws, ducks, rats and more crazy critters in its performances! There are millions of adorable, unwanted pets filling up rescue shelters around the world. By adopting from a rescue shelter instead of buying from pet stores or breeders, you’ll save two lives – the animal you adopt and the new animal that fills up their space at the shelter. 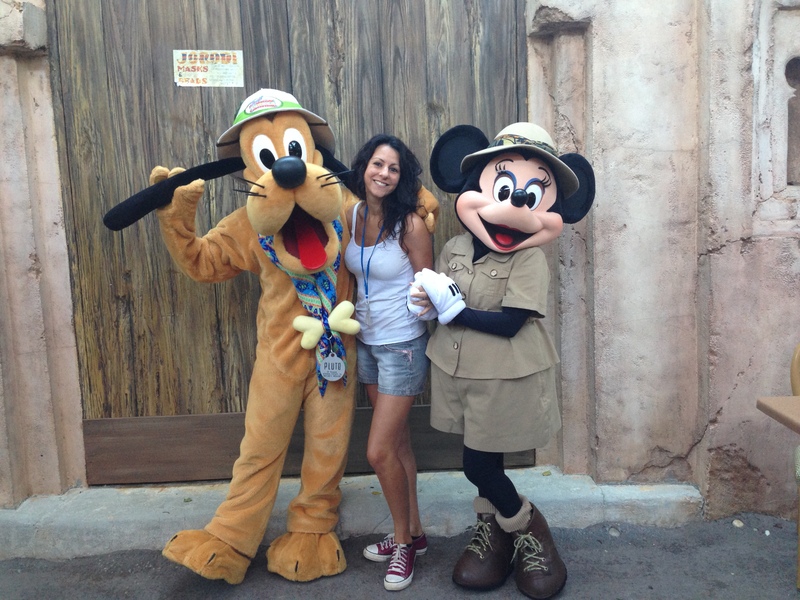 The pets have their own private facility at SeaWorld where they eat, sleep and are cared for by the Pets Ahoy! training staff. Many animals such as the cats are housed in a communal area so they can live in a social environment. 8. You can meet the pets after the show! 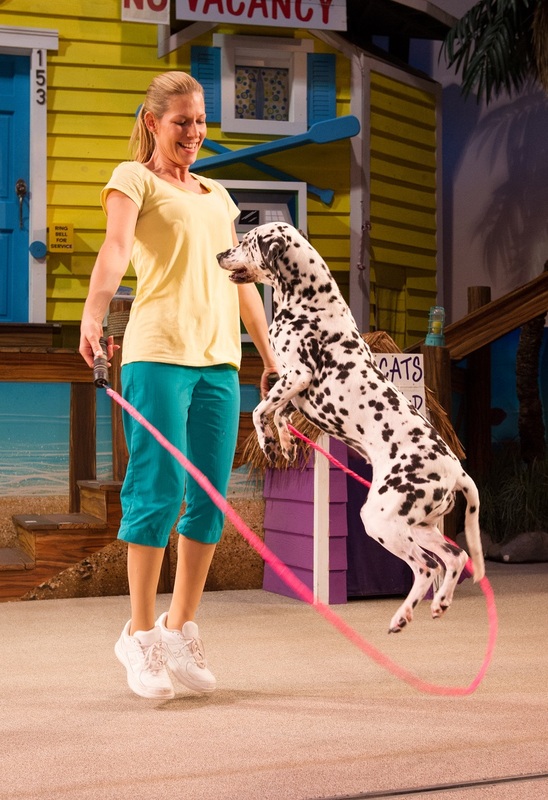 At the end of each show, the trainers will often bring out some of the pet performers for you to meet in person!